If you’ve ever gone shopping for a portable air conditioner, you may have come across a term called BTU. 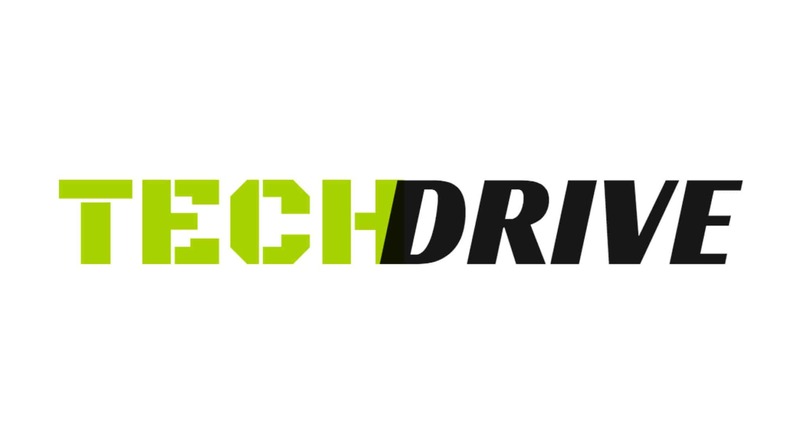 Apart from appearing in the description of many products, it is also quite commonly seen in the names of many products. 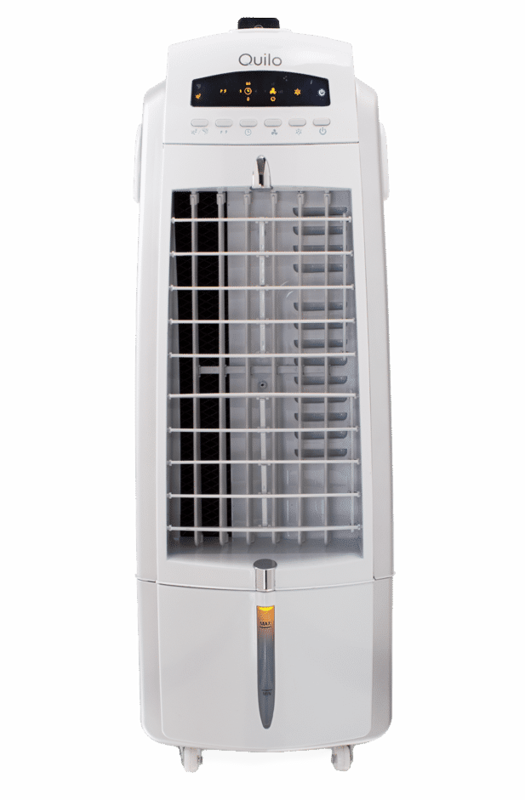 In this article, we are going to explain this term and its importance while buying a portable air conditioner. BTU stands for British Thermal Unit, and is a unit meant to measure the thermal (heat) energy. It is the amount of energy needed to raise 1 pound of water 1°F at sea level. When this term is used with respect to air coolers, the measurement is expressed in terms of the number of BTUs per hour the product can add to or remove from the air. A higher number of BTUs doesn’t always mean a unit is highly effective and efficient. 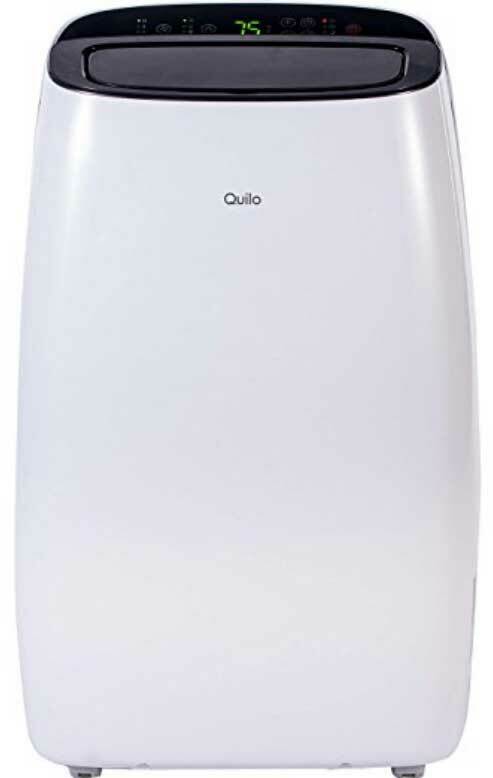 A portable air conditioner with a higher rating of BTU can imply that the unit would cool down quickly, cycle off, and then continuously maintain the desired level of room temperature by cycling on again. This constant and sporadic cycling on and off of the unit can play heavily on its compressor, making it wear out quite soon and easily. This will ultimately mean that your portable air cooler’s lifespan will be reduced. Now, on the other hand, using a portable air cooler with not enough or recommended number of BTUs is also going to have an adverse effect on the unit’s compressor. Since the lower number of BTUs will prevent you from reaching the desired room temperature, your air conditioner is going to overwork, causing the heat load to be too much to be handled. This would also imply that your air conditioner is constantly working without a break and still not reaching the desired room temperature. It also goes without saying that this would also shorten the lifespan of your air cooler. Room Size in sq. ft.
Apart from this, if a room is generally populated with many people, then you should add 600 BTUs per extra person. If you’re installing a portable air conditioner in your kitchen or any other area (with gadgets/appliances) that’s going to generate more heat than the usual, then you should add 4,000 BTUs to the base figure of BTUs required for that room. One should also note that this table is meant for closed and confined areas, and not open spaces. 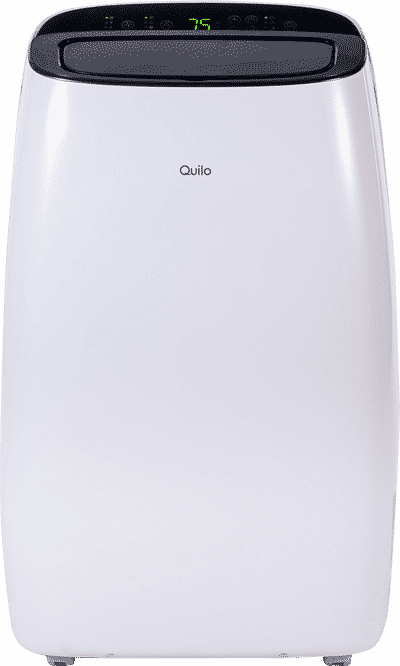 So, if your room leads to another space with the option of shutting it with a door, then you should also consider combining the size of that room, and then accordingly buy a suitable air conditioner from our range of Quilo Portable Air Conditioners. Cools off humid or very hot, dry enviroments. Can be moved from room to room. Also functions as a dehumidifier.